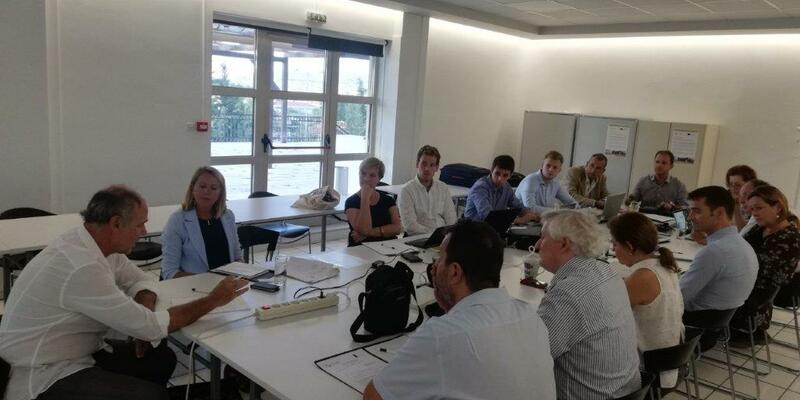 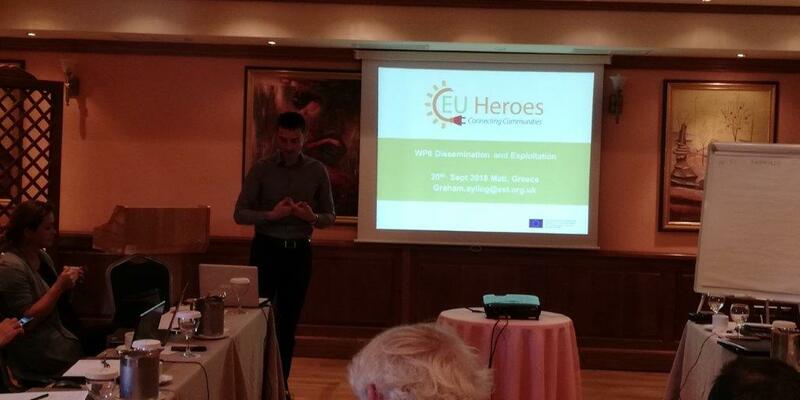 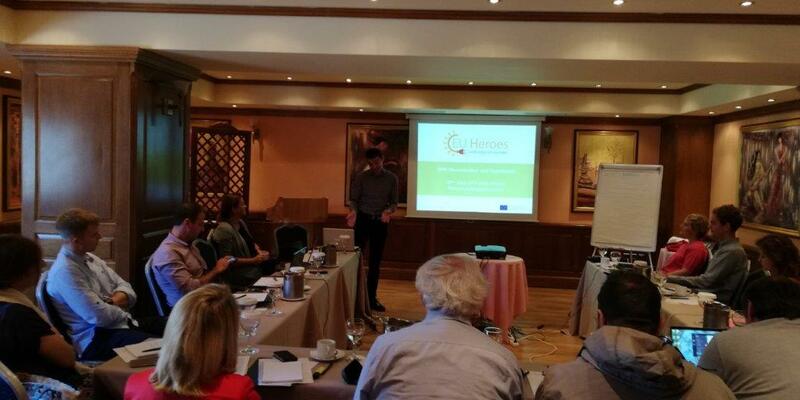 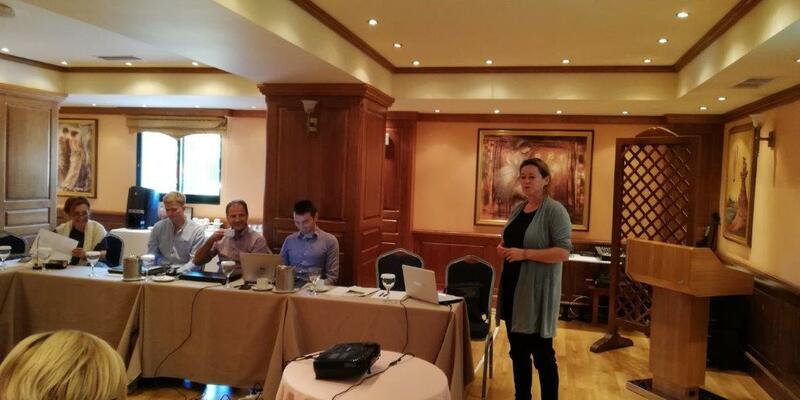 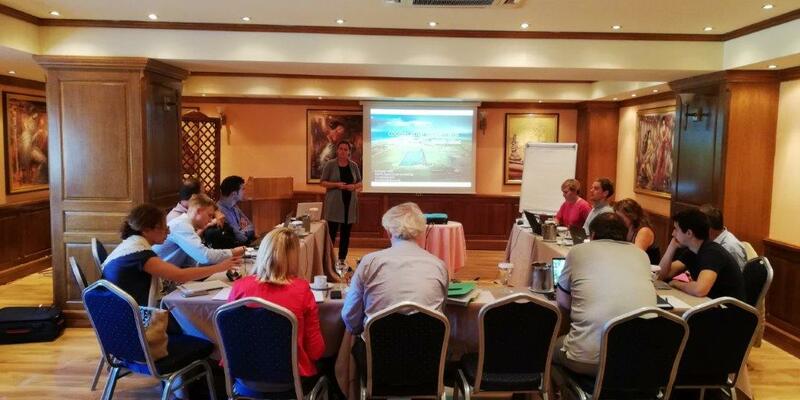 As part of stakeholder engagement activities of the EU HEROES project , CRES hosted the 2nd Thematic Workshop, on 20th September 2018, in Athens. 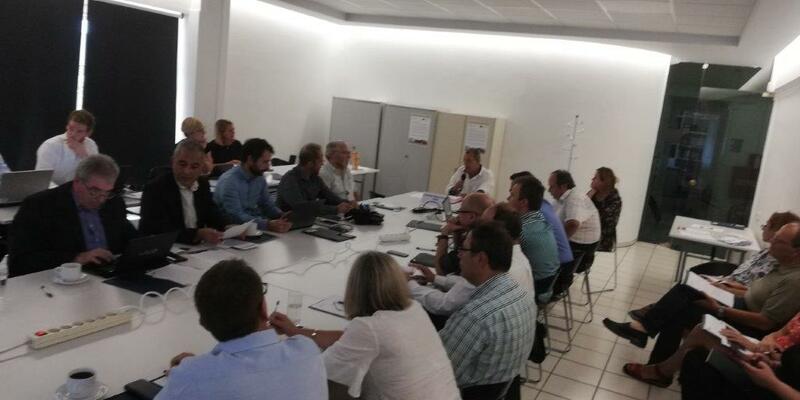 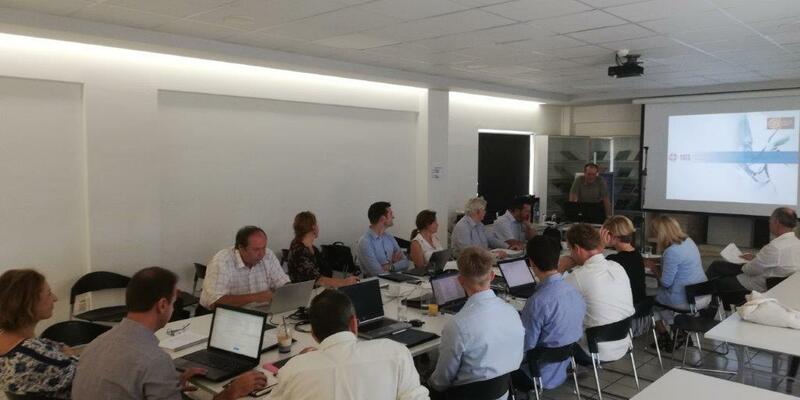 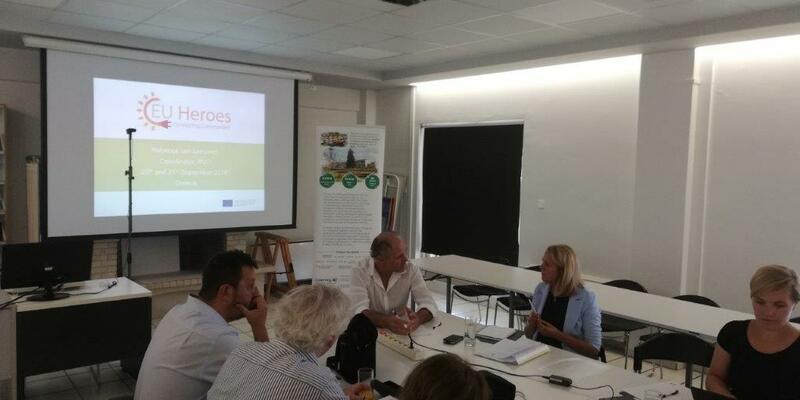 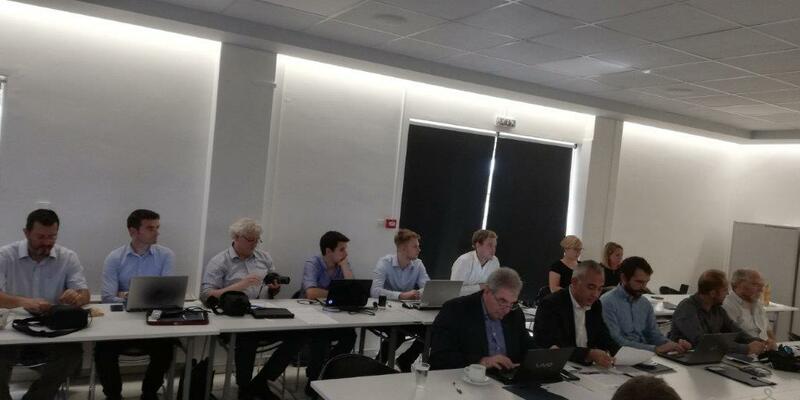 The aim of the workshop was to inform key stakeholders from the solar sector community: PV industry representatives, industry associations and NGOs, grid operators, research and academic community as well as policy makers about the EU HEROES project and its expected outcomes. 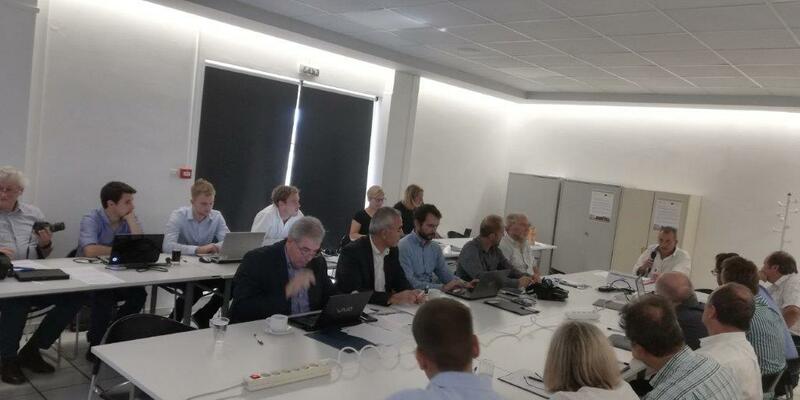 At the same time, the project team aimed to receive input from participants regarding the barriers they are currently facing when it comes to community solar projects.